Former trade and industry minister Vasant Bharath. DAYS before some 5,000 workers are to be separated from Petrotrin, former government minister Vasant Bharath is sounding an alarm about the future of the displaced oil workers after concerns expressed by Republic Bank that the Petrotrin employees pension plan (PEPP) is in trouble. Republic Bank, the fund’s trustee, said in a November 20 release to Petrotrin’s chairman Wilfred Espinet that the fund is currently in deficit by by $2.73 billion and by 2040 will effectively have unfunded liabilities of $4 billion. “This deficit is conservative as it is based on annual returns of four per cent which is unlikely to be sustainable given the necessity of the trustees to ‘derisk’ the plan away from equities and invest in lower yielding government bonds,” Bharath said. He said it is incumbent on government to urgently and effectively respond to the assertion of Republic Bank that the PEPP is facing insolvency, as, with the startling disclosure, the financial security of thousands of former employees of the soon-to-be disbanded state corporation is in limbo. He said the "tepid and indifferent" statement to the Parliament by Energy Minister Franklin Khan, that the plan is fully funded, is in sharp contrast to the report of the official trustees. He recalled that the Prime Minister, in a September 28 address at the Point Fortin Town Hall, reportedly said Petrotrin has one of the soundest, most over-funded pension plans in the country, and that while the country was losing money, the pension fund was growing above requirements. “The stark reality is that thousands of pensioners are facing the winding up of their pension plan, a situation that has justifiably upset the Oilfields Workers’ Trade Union (OWTU). Without any actuarial reduction, the granting of full pensions to all ex-employees over age 50 will negatively impact the solvency of PEPP. 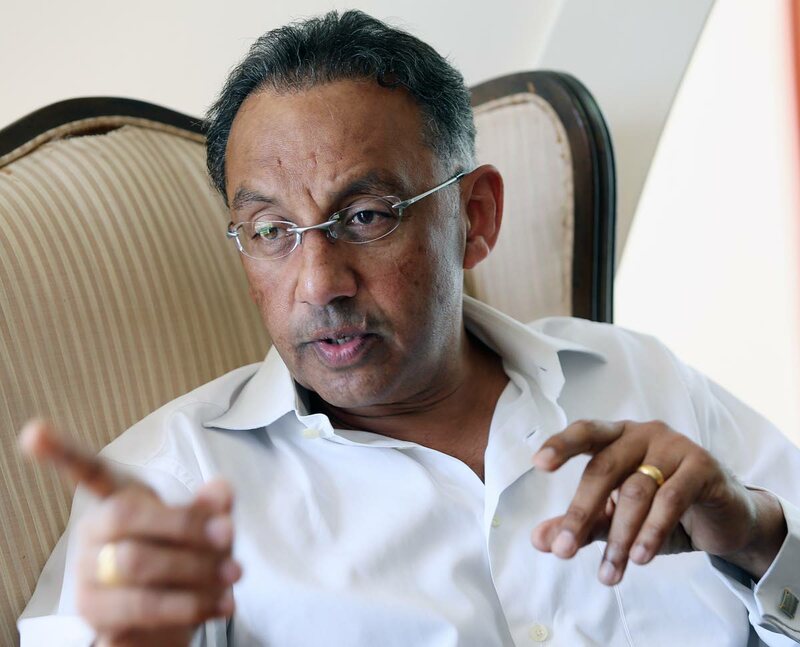 Reply to "Bharath sounds warning on Petrotrin pension plan"